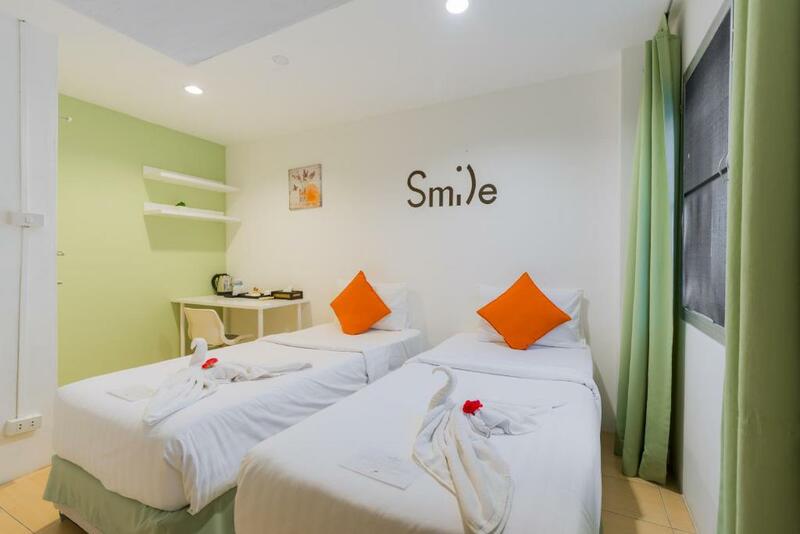 Located in the heart of Ao Nang and about 900 meters from Ao Nang Krabi Boxing Stadium Little Home Ao Nang offers cosy rooms with a flat-screen cable TV an electric kettle and free WiFi. During the stay guests can take advantage of massage service and a relaxing bar. Appointed with either the views of Ao Nang city or the picturesque Nopparat Thara Bay guestrooms include a flat-screen satellite TV a minibar and a safety deposit box. A minibar and a toaster are available as well. 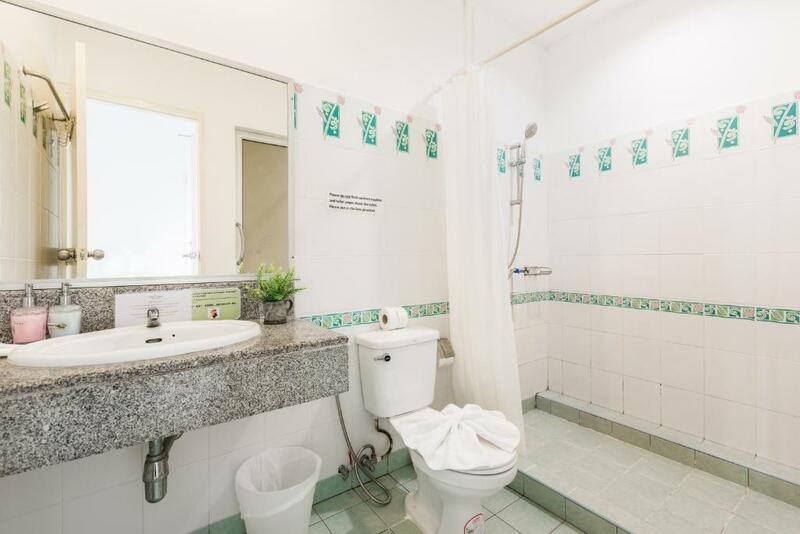 En suite bathrooms are complete with a shower a hairdryer and free toiletries. Ao Nang Little Home also provides laundry service photo copying and airport shuttle an additional cost. Staff at the on-site tour desk can help guests with ticketing and trip arrangements. Nopparat Thara Beach is just less than 1.20 km from the hotel; whilst Railay Rock Climbing Point and Phar Nang Cave can be reached under 4.50 km. Krabi Airport is 26.50 km from the property. Guests can sample light meals and special cocktails at the in-house bar or head to nearby restaurants available within a walking distance.